We're stoked for setter Samantha Seliger-Swenson's senior season, jazzed about another year of Mikaela Foecke, in awe of Khalia Lanier and, as usual, running for cover when Kathryn Plummer is on the other side of the net. It's almost volleyball time, and we suggest you keep an eye on these 12 players during the 2018 season. The senior reveals her pun-loving side frequently on social media, and Illini fans know her as Kid Block. Bastianelli ranked second nationally in stuffs last season. Recognized as a Big Ten Distinguished Scholar, the 6-foot-3 middle blocker packs an offensive punch, too, hitting .378. 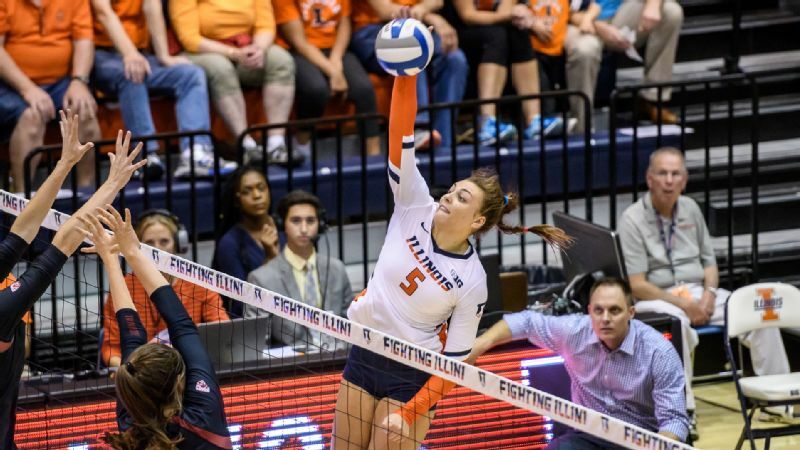 If Illinois improves on last fall's postseason run -- two five-set wins put the Illini in the Sweet 16 -- it's likely because Bastianelli has been ruling the net. The 6-2 outsider hitter was a first-team All-American last season, the first Kentucky player afforded that honor in 34 years. 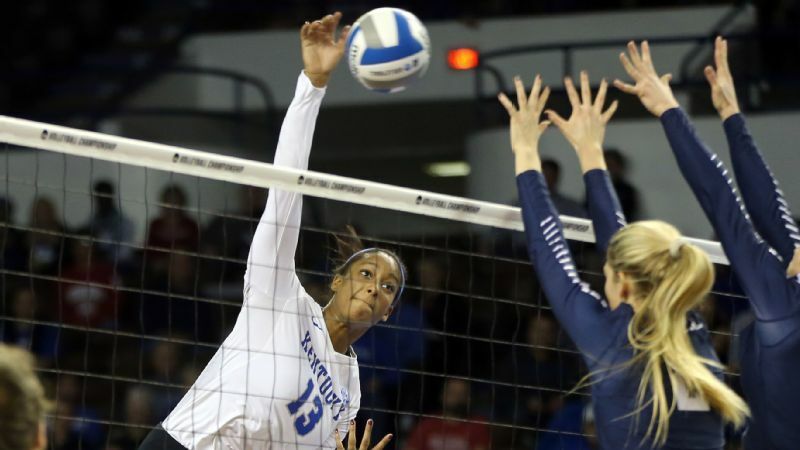 If her junior year plays out anything like 2017 -- the Lexington native set single-season school records for kills and points -- expect the Wildcats to be in contention for a final four spot again (remember they extended Nebraska to four in the regional finals). They're installing a new video board in Memorial Coliseum. We're betting Edmond will light it up regularly. Twice the Most Outstanding Player of the final four, and she still has eligibility left? Yikes for everyone else. The spotlight brings out the best in this Huskers outside hitter, whose 20-kill, 14-dig, three-block performance against Florida lifted Nebraska to the 2017 national title. 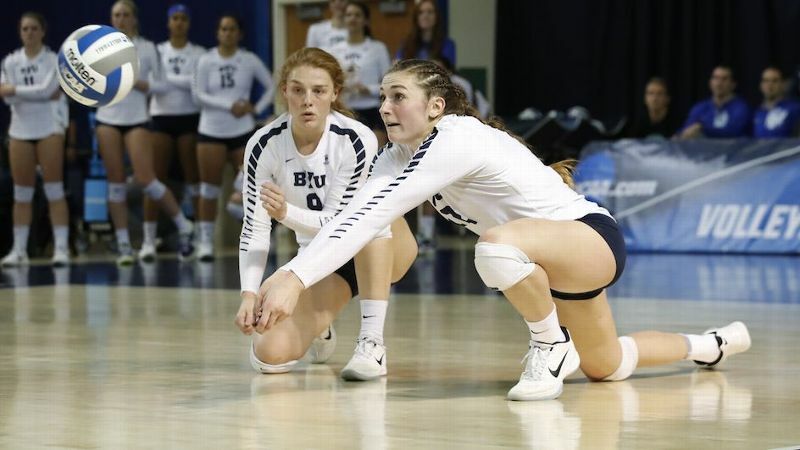 While she'll no doubt miss the chemistry she shared with graduated setter Kelly Hunter, we expect the senior co-captain to continue to come up big for the Big Red in -- good news for everyone else -- her final season. The Cougars were co-champions of the West Coast Conference, finishing 30-3 a season ago. Then they brought in the eighth-ranked recruiting class. Add in the experience of Jones-Perry, BYU's MVP for the past three years, and we see a contender. Her 569 kills in 2017 were 217 more than the next-closest teammate. It's hard to recognize these Gators, who graduated five seniors, including Carli Snyder and Rhamat Alhassan, both instrumental in Florida's remarkable run to the national title game. But 6-8 middle blocker Kramer, who finished 13th in the nation last year in hitting percentage at a .402 clip, returns after a breakout sophomore campaign. 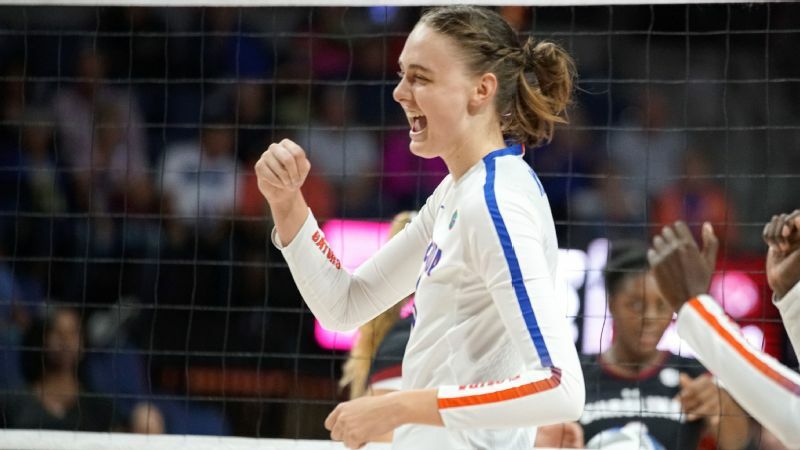 She and Gatorade National Player of the Year Thayer Hall, a Gator freshman, went "chompin' all around the world" as part of the Collegiate National Team. We second Kramer's #icantwait for the season tweet with our own: #wecantwait. Let's begin by saying her athleticism is off the charts. 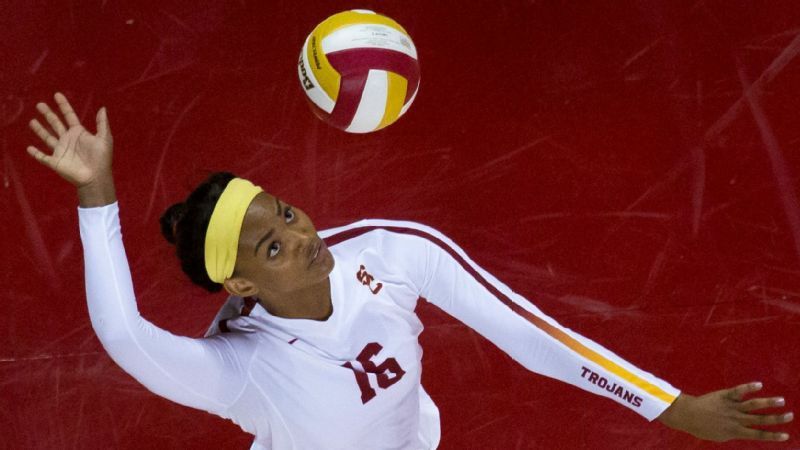 A season ago, she nearly sent the Trojans to the final four. Instead, USC fell in five in the regional final to Florida. 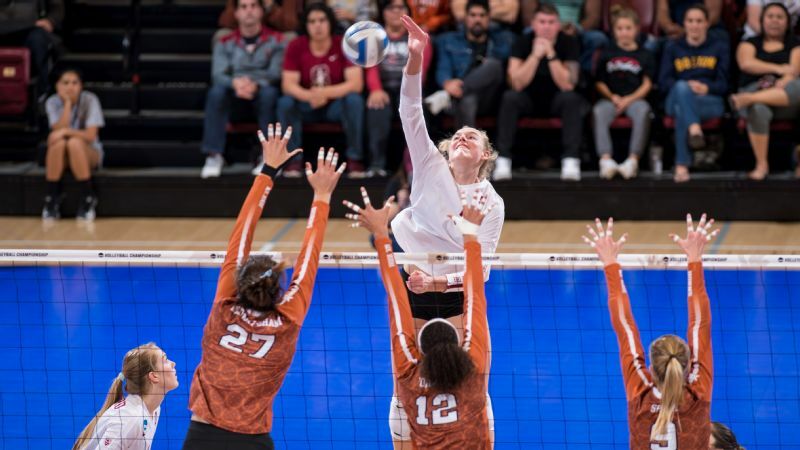 It was a milestone game for the outside hitter from Scottsdale, Arizona, as she surpassed 500 kills for the season and 1,000 for her career in the loss. We're betting the junior will be revved up for an early-season rematch with the Gators. We could have picked multiple players from this Cardinal team -- resilient libero Morgan Hentz, for one, and marvelous setter Jenna Gray, for another. We opted to go with the 6-6 terminator, the only player in the sport's history to follow up her AVCA National Freshman of the Year accolade by being named National Player of the Year as a sophomore. (Not surprisingly, she was espnW's choice as POY, too.) Bounced by Florida in last year's final four, Stanford is loaded. We'd bet on Plummer and the rest of the Cardinal making a statement in Minneapolis, host city for the 2018 final four. 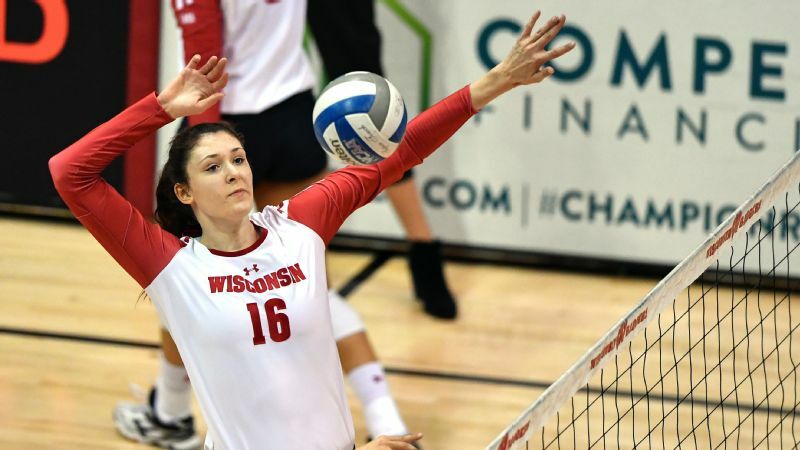 The AVCA National Freshman of the Year, Big Ten Freshman of the Year and the first Badgers freshman to be named a first-team All-American spent part of May touring China competing with the Collegiate National Team. Last fall, her .443 hitting percentage set a school mark and ranked third nationally. UW Field House opened up 1,040 more seats for 2018, and these Badgers should put on a show, particularly the 6-8 Rettke, who will be joined on the court by another super soph in Molly Haggerty. The 2016 Big Ten Freshman of the Year, who missed last season recovering from back surgery, is healthy again. Vikings newbie Kirk Cousins isn't the only high-profile quarterback in this town. 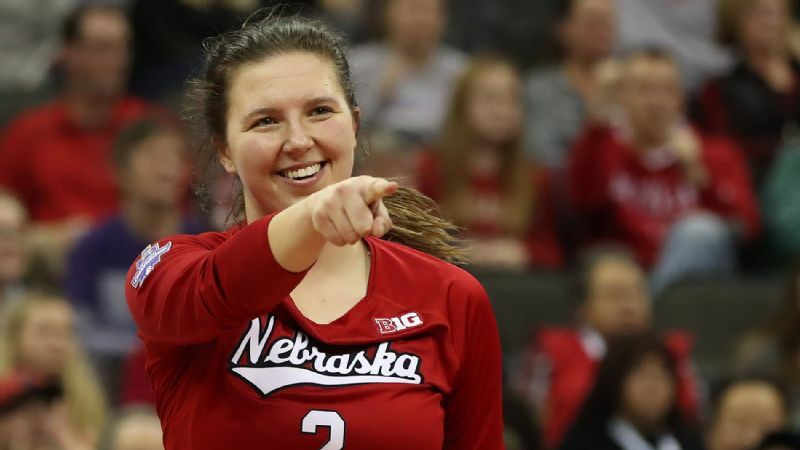 Reigning Big Ten Setter of the Year Seliger-Swenson runs an offense any NFL quarterback would envy. Top weapons Alexis Hart and Stephanie Samedy combined for 924 kills in 2017. No wonder that Seliger-Swenson ranked second nationally in assists per set. Seliger-Swenson grew up 20 minutes east of Target Center and would like nothing better than to finish out her career there by leading the Gophers to a first NCAA championship. 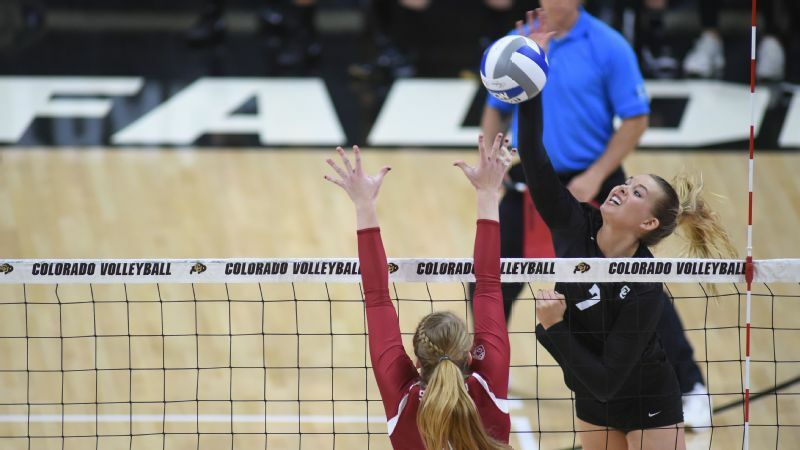 In her second season with the Buffaloes after transferring from Purdue, Smith morphed into an offensive dynamo, leading Colorado in kills, attacks and total points last season. For the first time in 20 years, the Buffs advanced to the Sweet 16 behind Smith, the program's third AVCA All-American. We're expecting the outside hitter, whose hometown is just an hour south of Boulder, to elevate this team to contender in the Pac-12. Rihanna fan, coffee lover and volleyball diva. 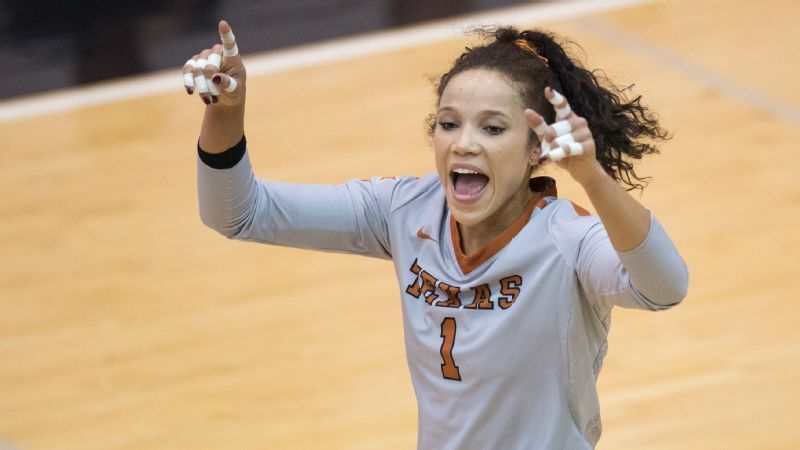 You also can describe this Longhorns junior as the preseason Big 12 player of the year. 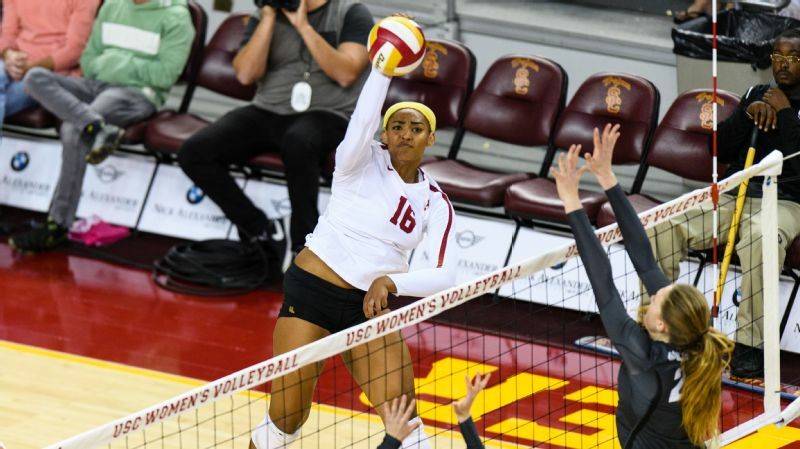 The outside hitter already has a head start on the season after a European tour in May, highlighted by trips to Venice and the Vatican and games against international competition. Texas' offensive leader from last season will have to be set from the start for a brutal nonconference slate. Florida, Wisconsin, Kentucky, Oregon and a double date with Stanford are on tap. Welcome home, Taylor! 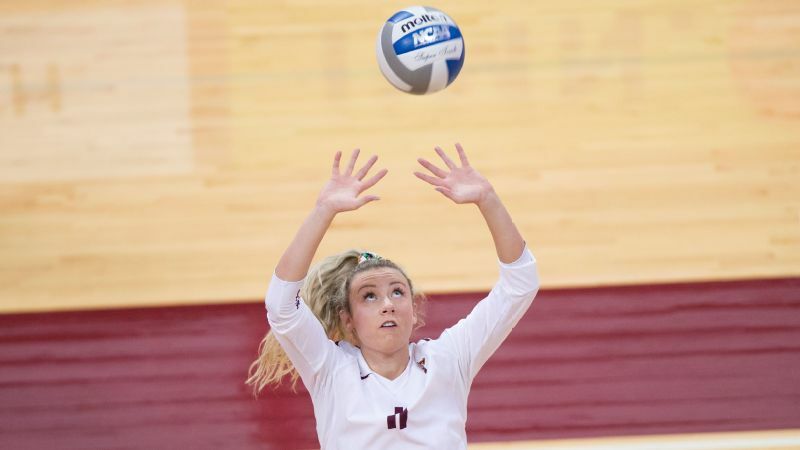 The 6-2 outside hitter was determined to go out of state after graduating from State College High School, but four years later, she's back in a familiar zip code. As a redshirt sophomore at North Carolina in 2016, she was ACC Player of the Year. Via Instagram, Leath dubbed her departure from Chapel Hill "a bittersweet moment," promising she would always be a Tar Heel. She's set to start her master's at Penn State and provide some firepower to a front row that will miss Simone Lee and Haleigh Washington.